The world of fitness is large. There are countless ways you can move and use your body, and every method has its own benefits, downsides, or peculiarities. 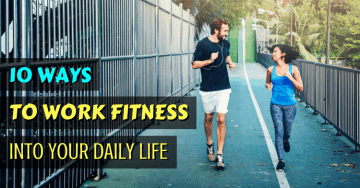 Our articles cover them all to make sure you don’t miss out on anything fitness related. Stay on top of the latest fitness trends as they emerge. There is nothing like ordering new gym equipment, taking it out of the box, and seeing how shiny and new it looks. 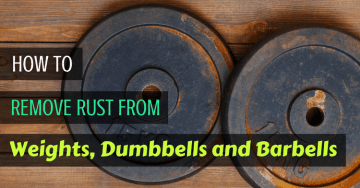 Unfortunately, even with high-quality dumbbells, weights, and barbells, rust can start to form. It is important that you act quickly to remove rust from the gym equipment before it causes permanent damage. A 20lb hex dumbbell weighs the same as a 20lb round dumbbell. 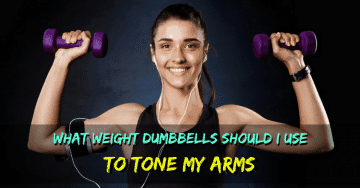 So, it might seem like the shape of the dumbbell doesn’t really matter to your workout. 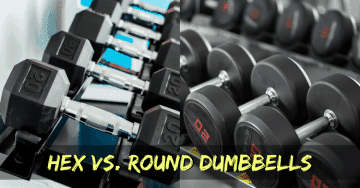 However, there are a few important differences between hex and round dumbbells that are worth knowing before you invest in a set. 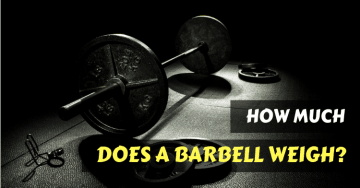 The barbell is one of the most basic pieces of equipment you need for building a home gym. 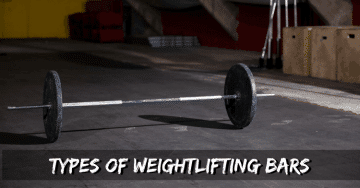 A lot of beginners just opt for the cheapest barbell they can find. 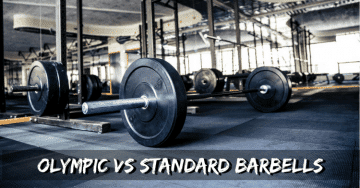 However, if you are serious about weight training, you’ll need to know the difference between Olympic and standard barbells. 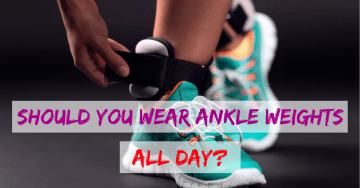 Should You Wear Ankle Weights All Day (FAQs)? 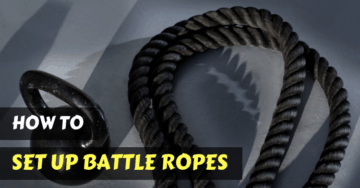 Ankle Weights PROS And CONS: Do Ankle Weights Work?